Residential roofing in South Central Kansas and Northern Oklahoma. Specializing in new roof installation, roofing repairs, roof inspections. Composition shingles, clay tile and slate. 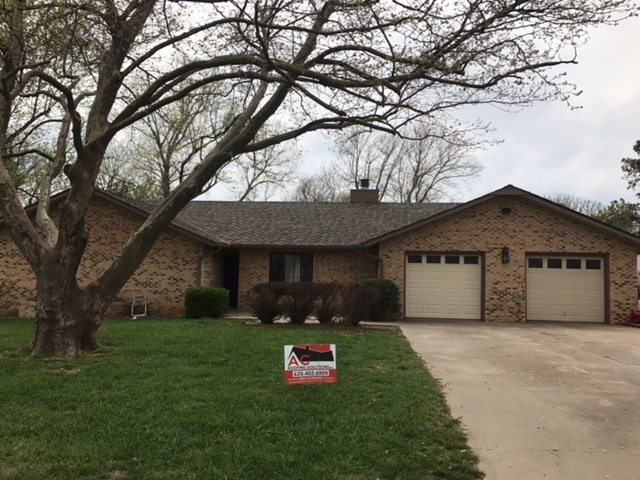 Residential roofing in South Central Kansas and Northern Oklahoma. Experts in new roof installation, roofing repairs and roof inspections. 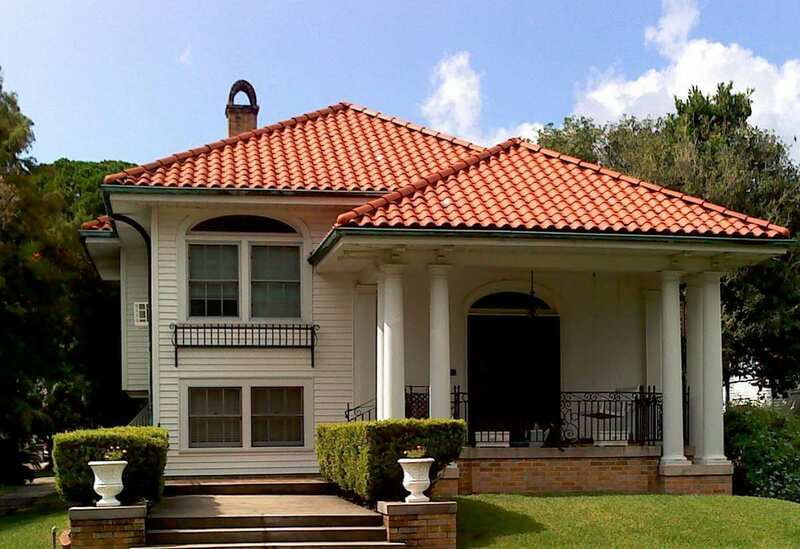 Specializing in composition shingles, clay tile and slate. From new roof installation or replacement, to small roofing repairs, we have the expertise to complete your job quickly. Our service is backed with honesty, integrity, and a 1-year service warranty. When life happens and you find yourself with a leaky roof, hail damage, or in need of other roof repairs, we will respond to your call quickly. 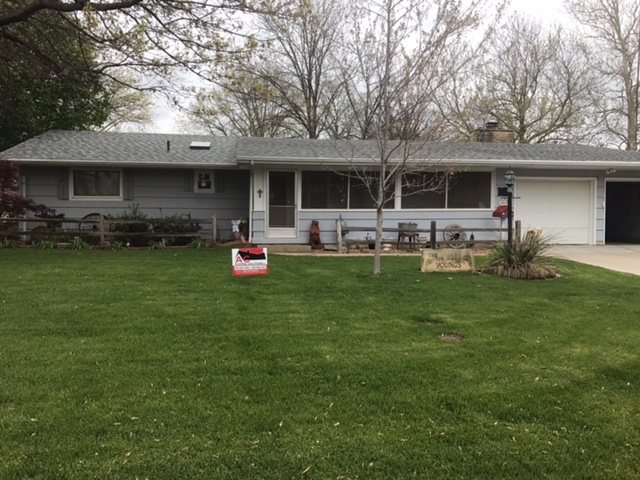 AC Roofing Solutions has an extensive and impressive history of being a locally owned and operated roofing contractor in Cowley County and surrounding areas. 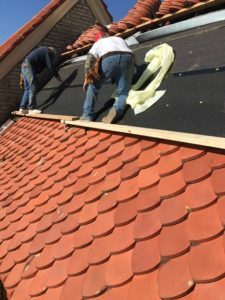 Our passion and commitment to raising the bar and setting the standard for high-quality roofing services and products is evident in all of our previous and current projects. We value your business and home, and we will go above and beyond to ensure that you have a remarkable experience with us from start to finish. Our honesty, integrity and drive to satisfy our customers is what motivates us to continue to deliver quality roofing solutions. Call us today to receive a FREE reliable estimate.